The little treatment with the big results. 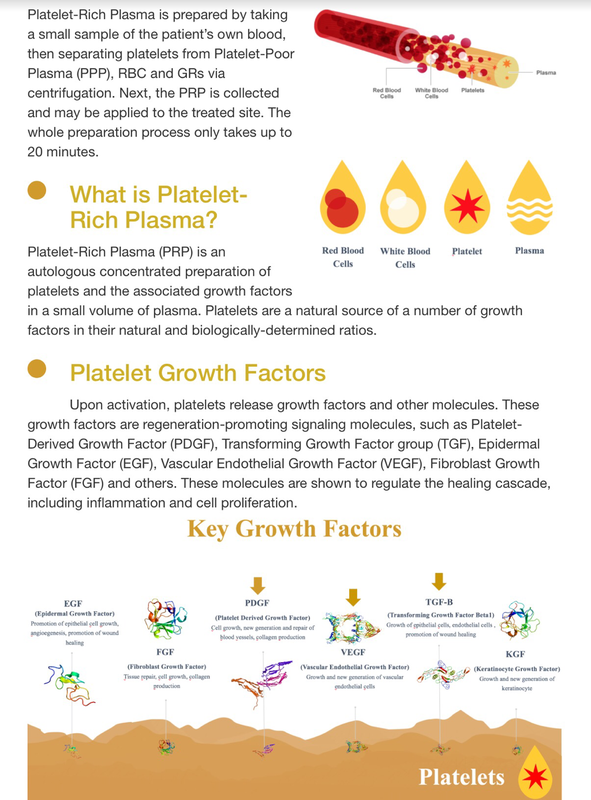 Dr. Rosanelli trained with Dr. Jeffrey Rappaport in the use of platelet rich plasma. See Dr. Rappaport on the Doctors television show demonstrating the benefits of PRP treatments. Click here for the video.